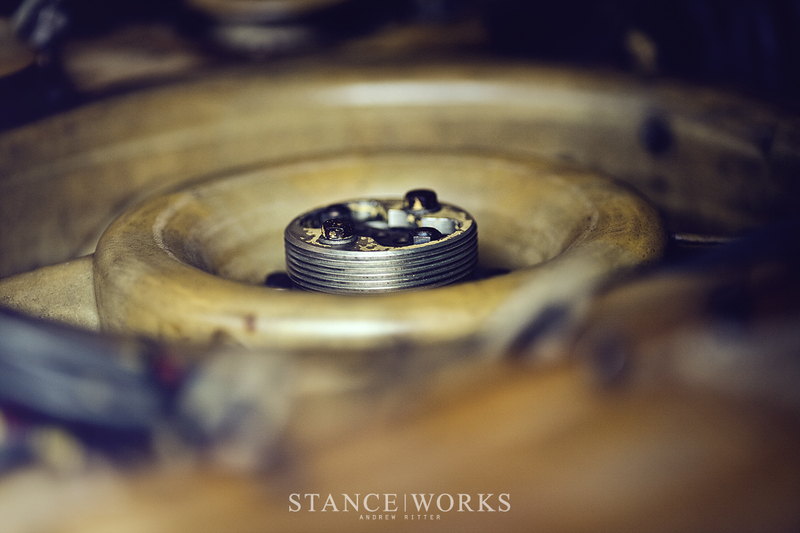 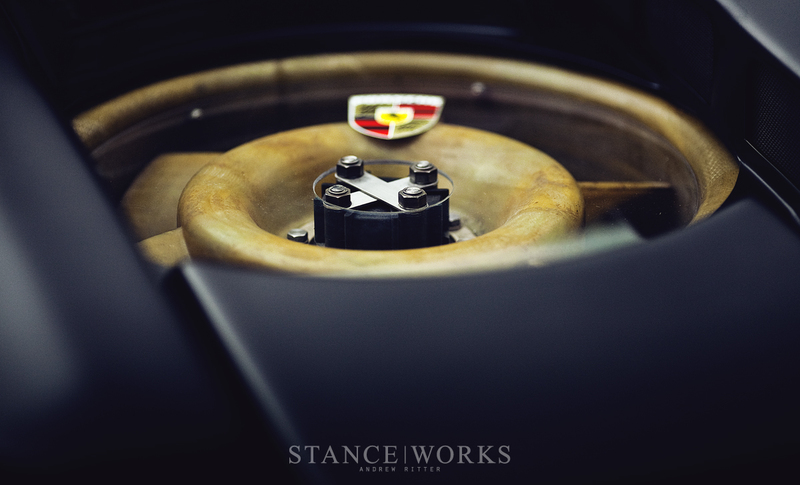 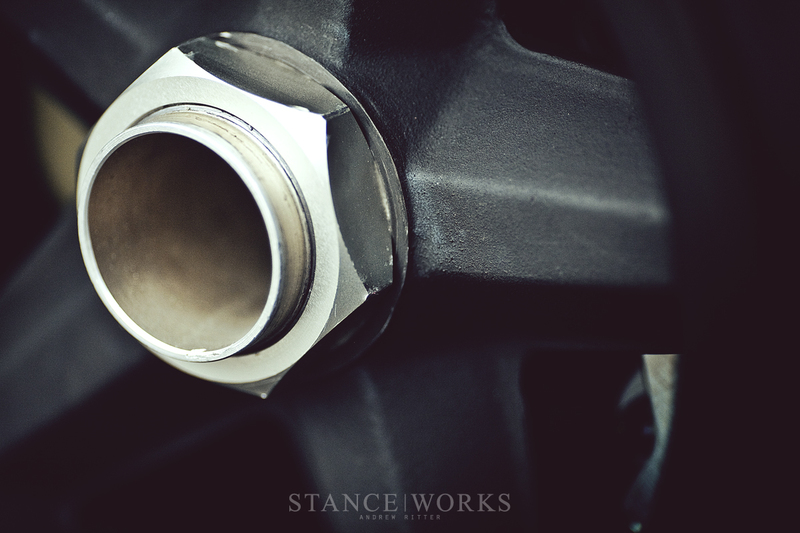 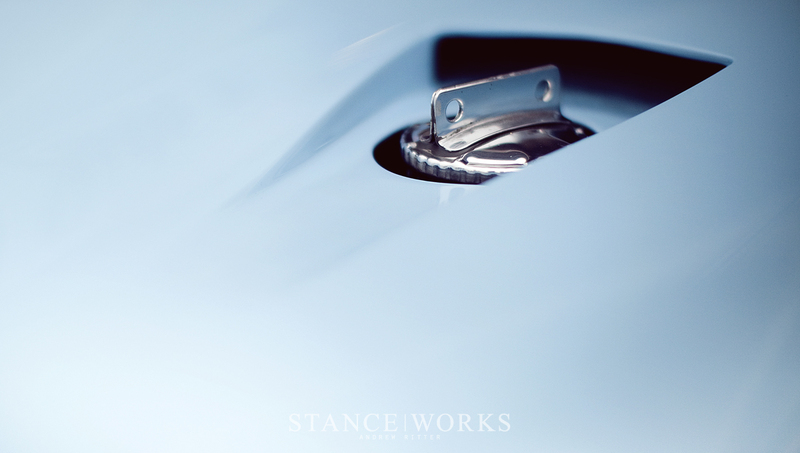 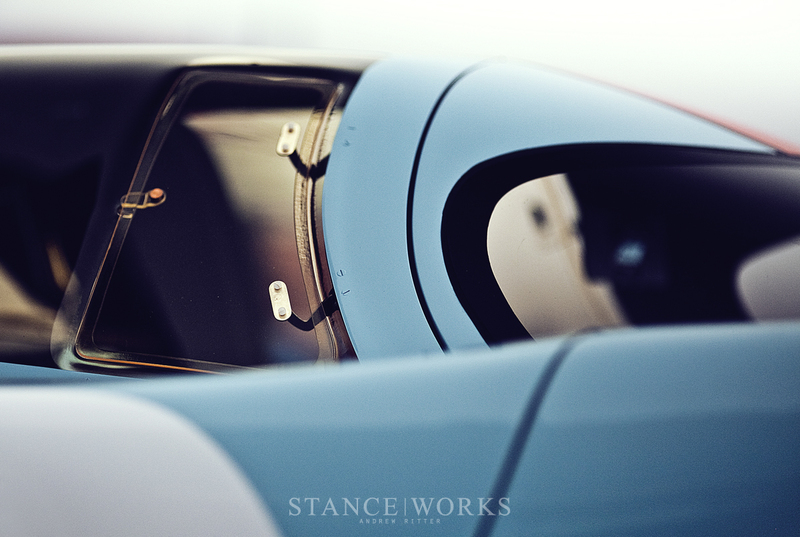 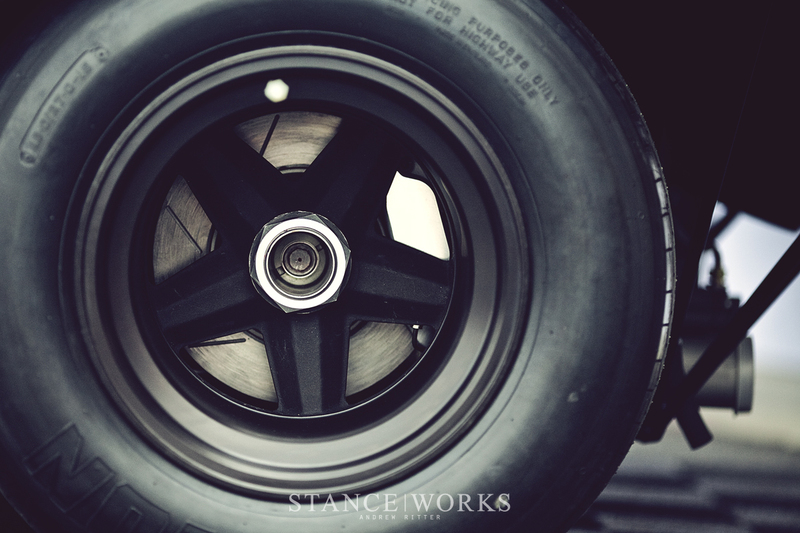 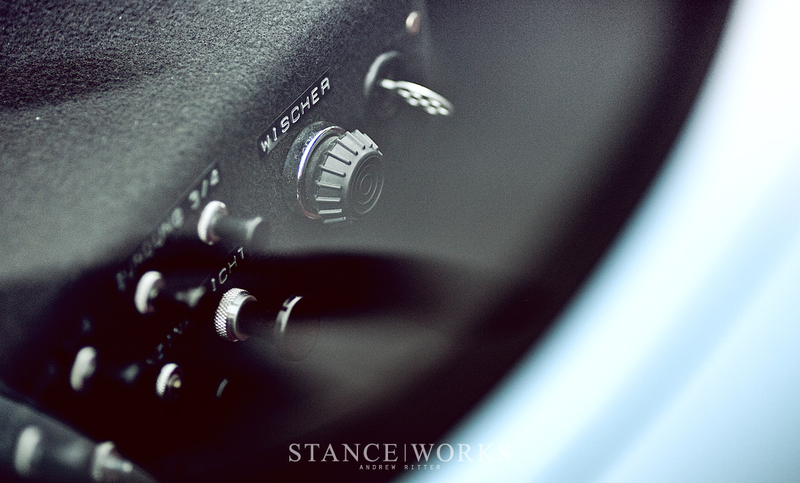 In our newest segment, StanceWorks Aesthetics, we'll take a moment to focus on the details that add depth to the cars that inspire us. 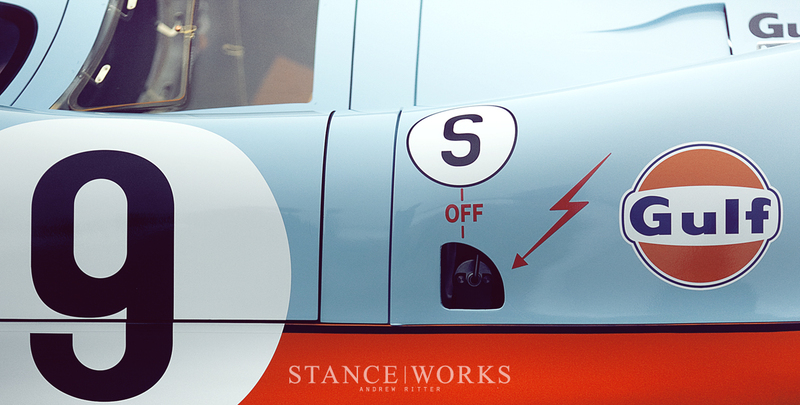 It seemed appropriate to begin with the nearly flawless restoration that rolled out of Canepa's garage last year. 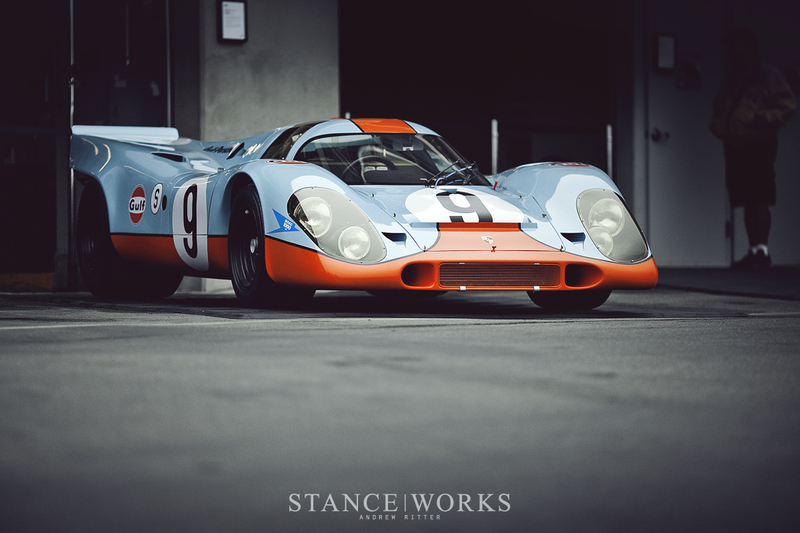 In conjunction with Gunnar Racing, Canepa has renewed the Porsche 917K 004/017 to its former glory, staying true to its original demeanor in every possible weigh. 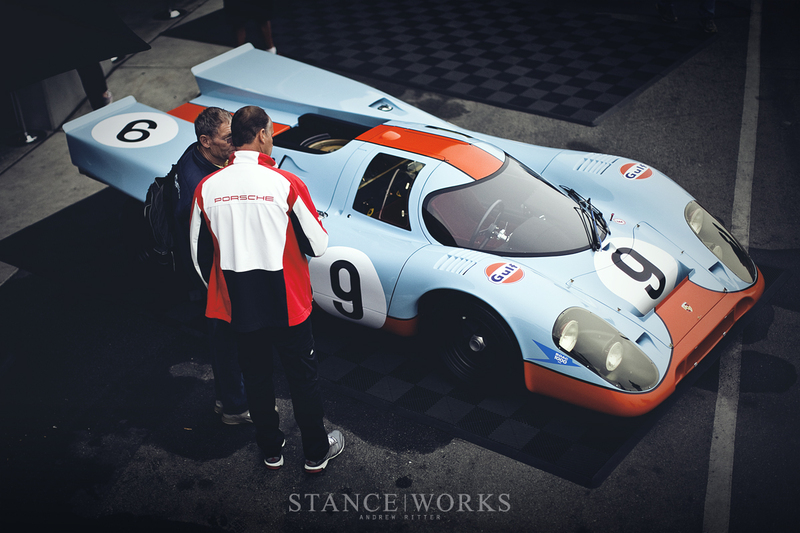 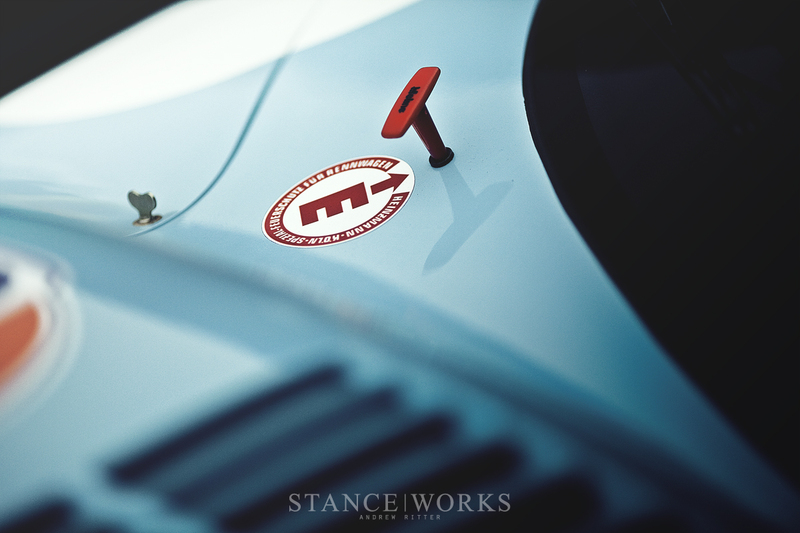 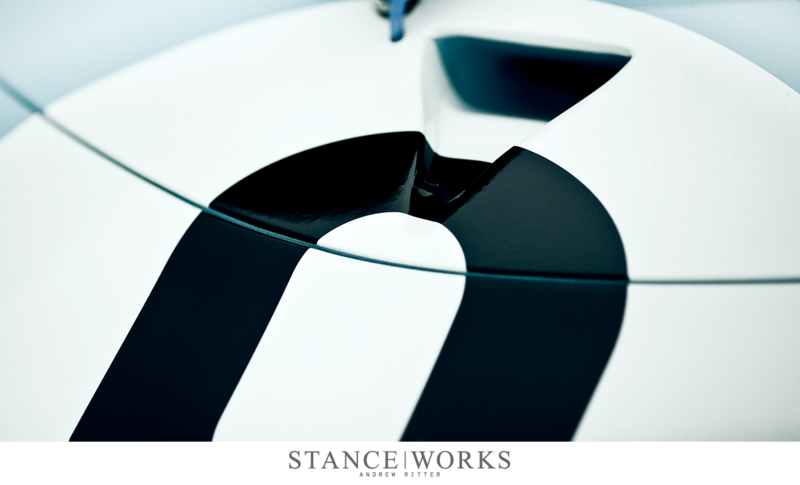 In an effort to cut every last ounce of weight off the racecar, Porsche created a masterpiece of engineering. 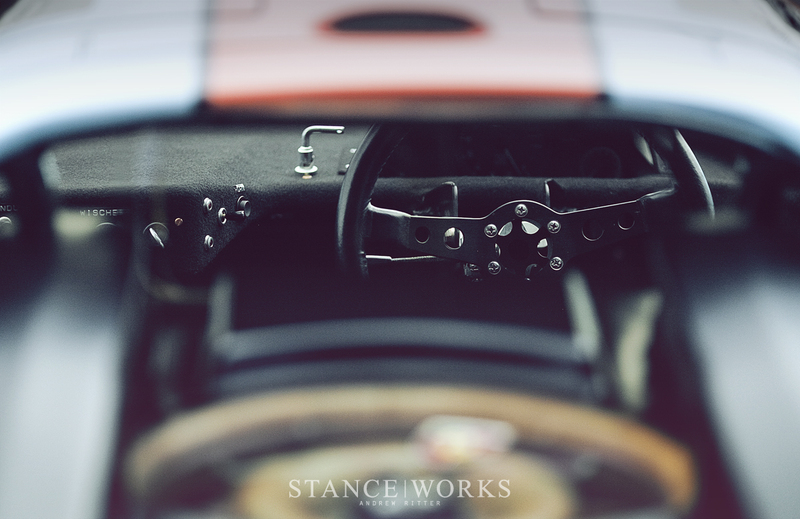 And with that, I'll leave you to enjoy some of the little weight-saving traits that make the car so special and the lines that add to its beauty.